Education team of MASTER and KEY stylists offer in-salon education classes across all regions. 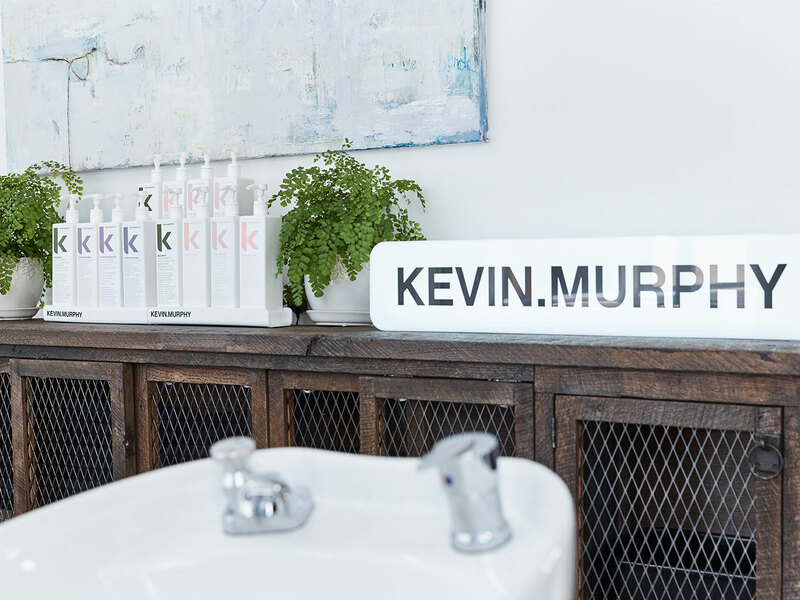 From Foundation to Advanced classes on CUT, COLOUR and STYLE techniques, as well as KEVIN.MURPHY and COLOR.ME Product Knowledge classes, our team has designed a program to fit your needs. Fill out the form below to schedule an in-salon Education class, taught by our dedicated team of stylists.